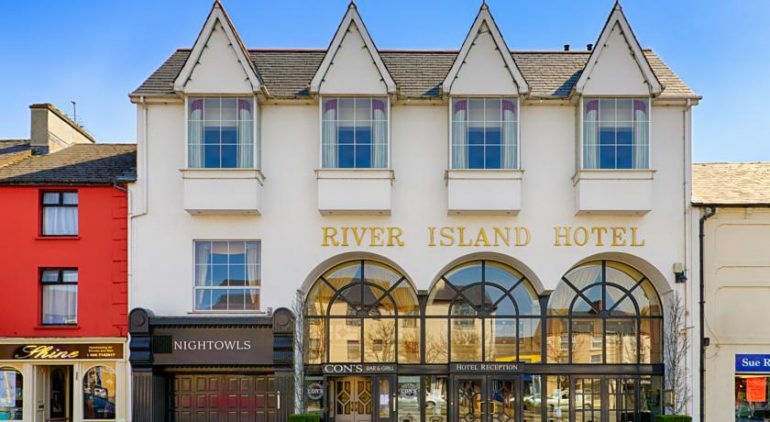 The River Island Hotel Castleisland is located on the main street in the centre of Castleisland town in County Kerry. 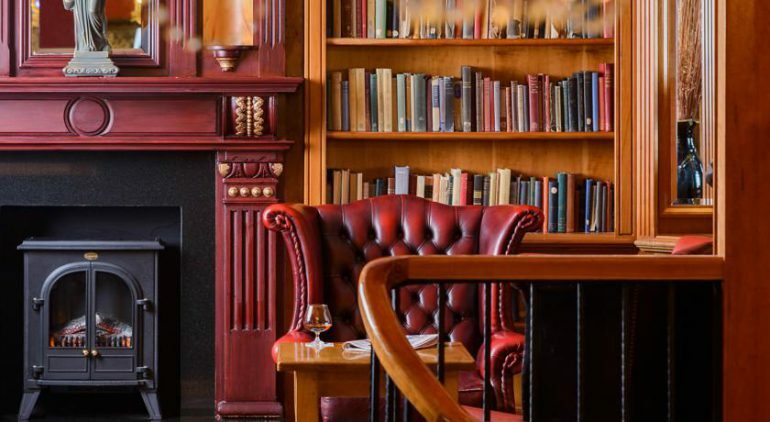 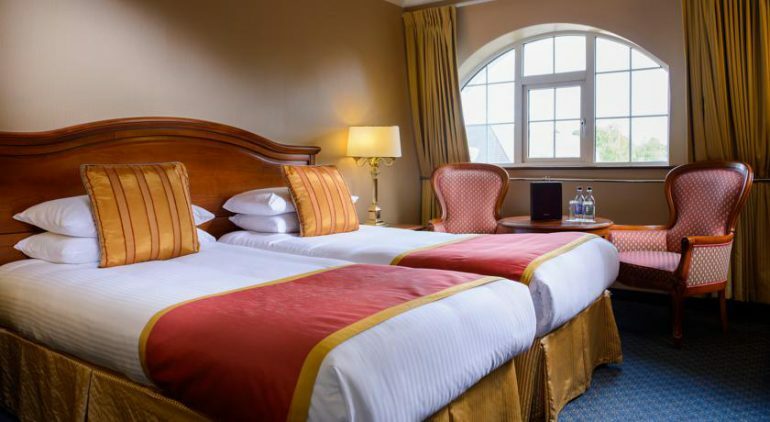 This modern 3 star hotel is a member of the O’Donoghue Ring Hotels which includes The Killarney Plaza Hotel, The Killarney Avenue Hotel and The Killarney Towers Hotel as well as some hotels in the UK. 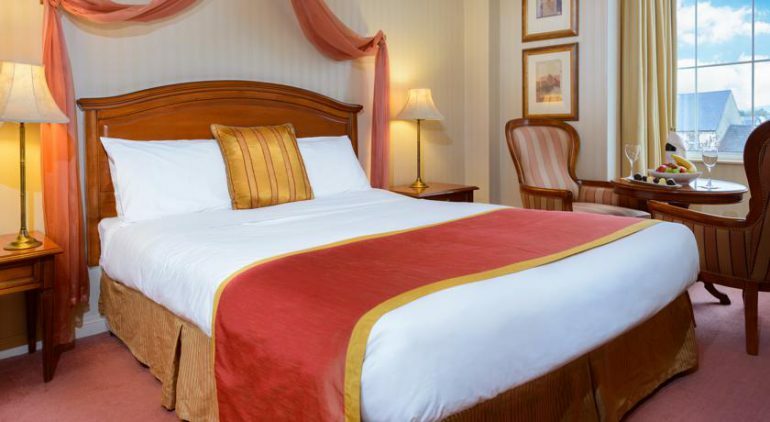 The emphasis is on a good standard of comfort and service and a relaxed contemporary style. 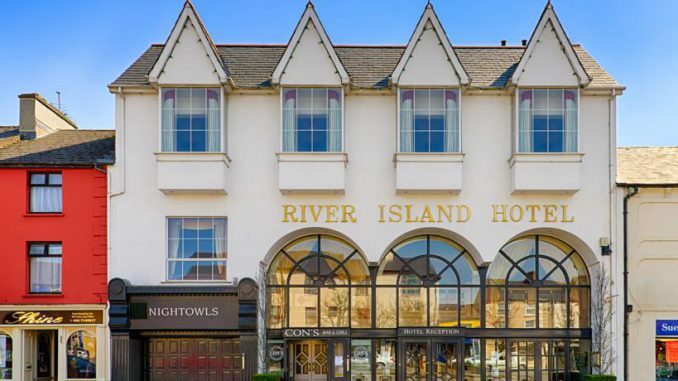 Castleisland is often referred to as ‘The Gateway to Kerry’ and The River Island hotel is a good place from which to start your visit to Kerry. This hotel is most suited to business visitors, couples or adult groups. The River Island has 52 rooms including single, double and twin rooms and a 2 Nights B&B & One Dinner Special Package is on offer. Free WiFi is available in the rooms and throughout the hotel. 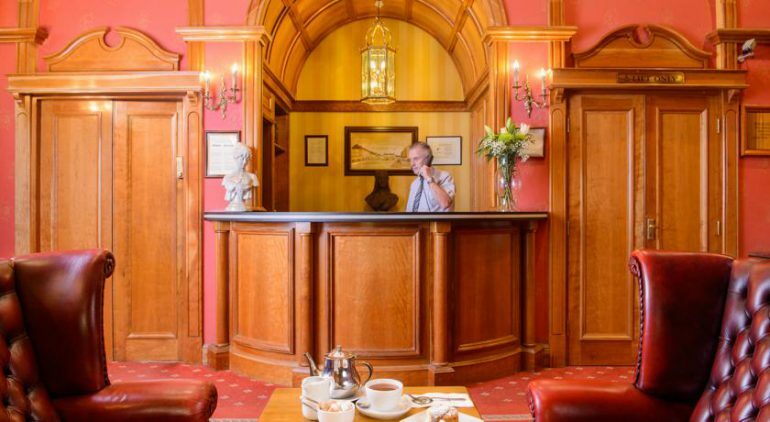 There is multi-channel TV, Direct dial phone, Hairdryer and Tea & Coffee making facilities in the rooms. 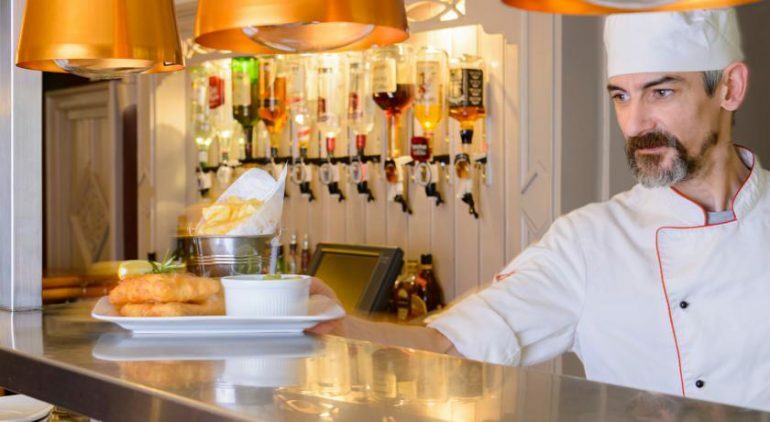 There are a number of dining options at this hotel including The Sliabh Luachra Restaurant, La Bodega Bar and Con’s Traditional Irish Bar. Click on the images for more views of the River Island Hotel Castleisland.